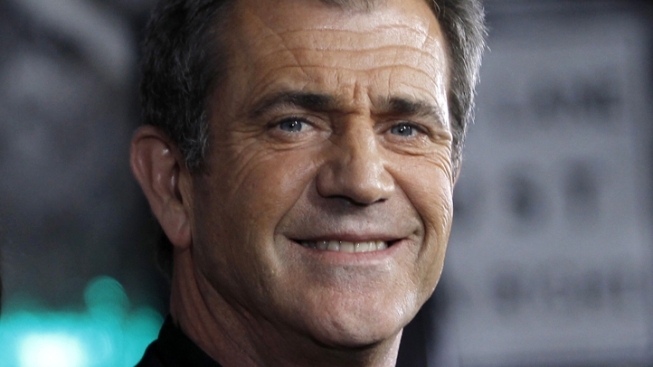 Mel Gibson broke his long media silence in an April 18th interview published on Deadline. The interview, published on Deadline, covers all the bases, from if people were angry with Gibson for what he said on tape (“I was angry at me”) to his current film project, "The Beaver." Gibson said that, while he does regret what he said on-tape, what was said was taken out of context and re-edited. 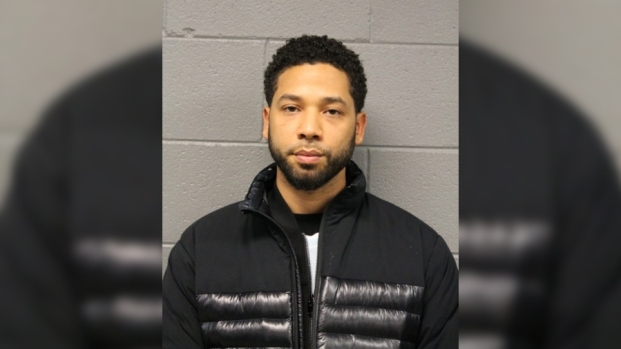 “You have to put it all in the proper context of being in an irrationally, heated discussion at the height of a breakdown, trying to get out of a really unhealthy relationship,” Gibson told Weiner. “It’s one terribly, awful moment in time, said to one person, in the span of one day and doesn’t represent what I truly believe or how I’ve treated people my entire life." Other points of note in Gibson’s silence-breaking interview? His love of Whoopi Goldberg after she publicly defended him (“I love her for it”) to his working relationship with Jodie Foster (“I’d give her a pedicure every day of the week if I could”).